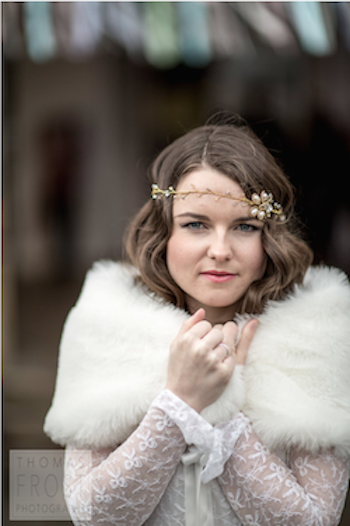 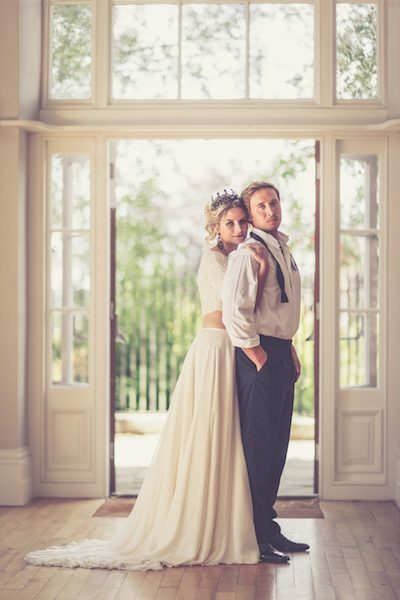 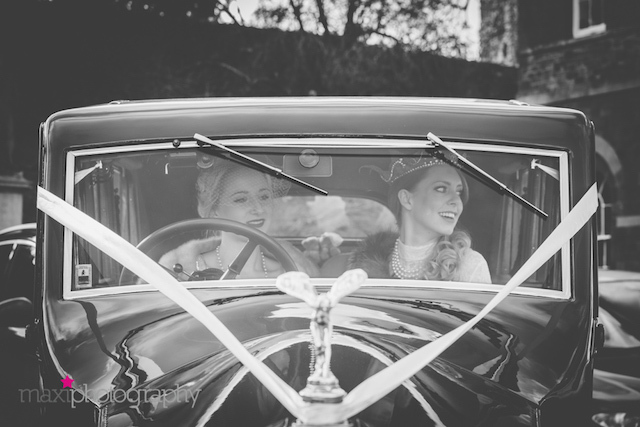 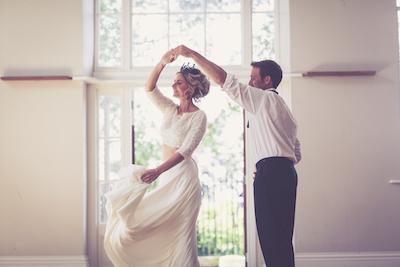 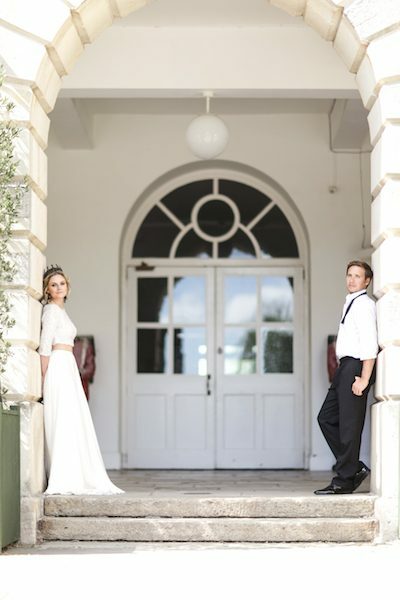 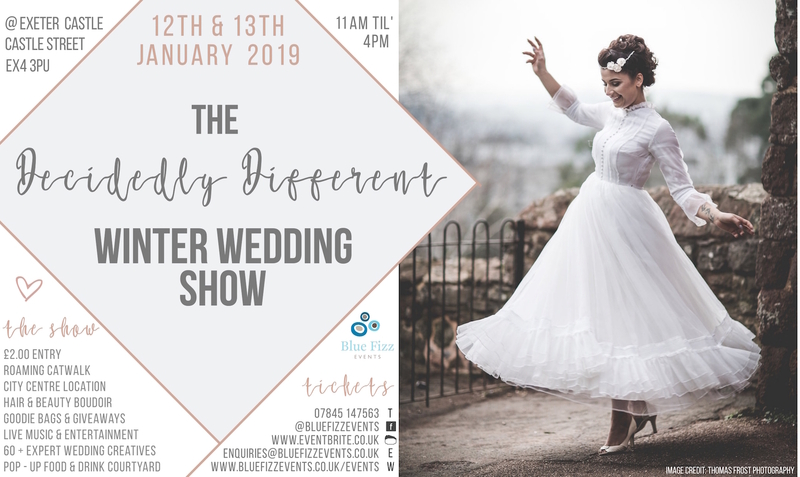 An exeter wedding fair with a difference… The Decidedly Different Winter Wedding Show will arrive at Exeter Castle on Saturday 12th & Sunday 13th January 2019. 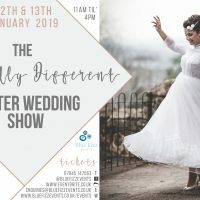 This fabulous two day wedding extravaganza in the heart of Exeter is bursting with unique inspiration from 60+ expert wedding creatives! 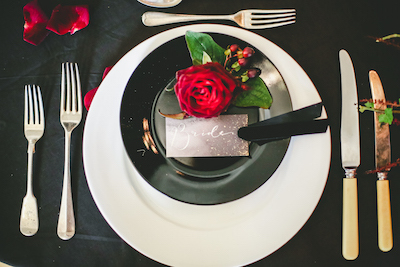 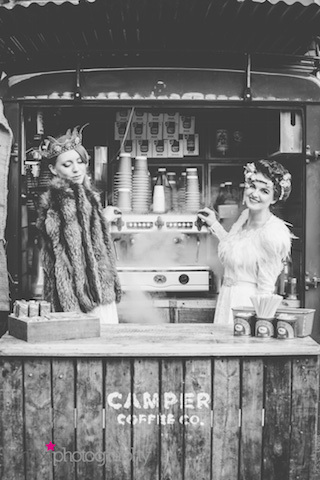 We love to create unique, inspired & out of the box events for brides & grooms-to-be… we know each wedding is as individual as each couple and therefore at Blue Fizz Events we strive to offer something different from the ordinary. 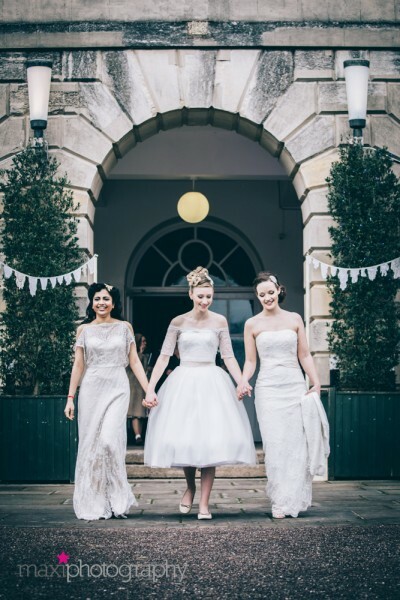 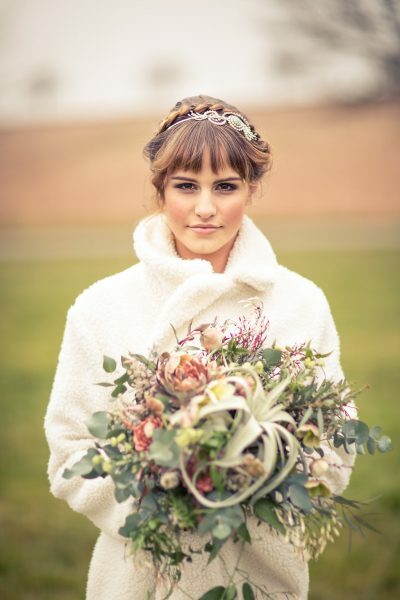 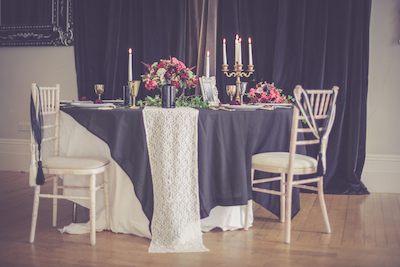 Our Decidedly Different Winter Wedding Show features many extraordinary suppliers from across the South West & beyond, who can help you visualise & create every individual element for your wedding, complementing your personalities & budget. 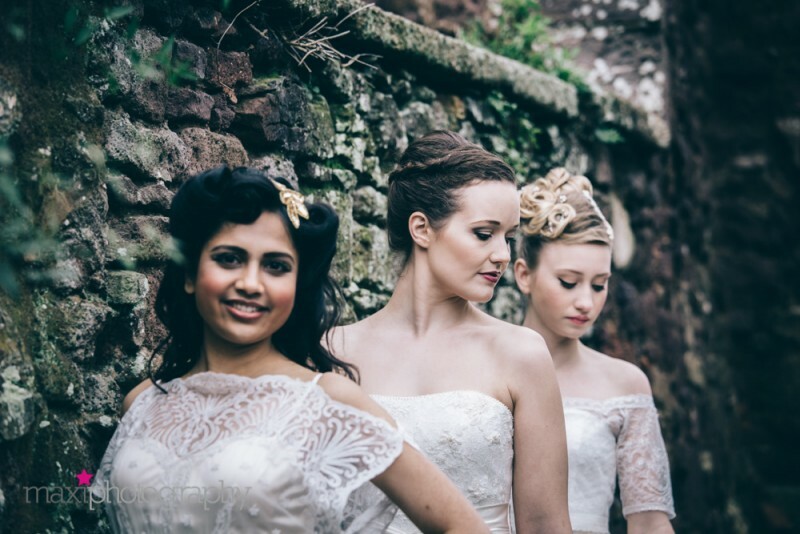 Time fly’s by when you’re having fun … as this will be the SIXTH consecutive year we are holding our Decidedly Different event at Exeter Castle & we are thrilled to be back for yet another year!